Rosewood Stud is nestled within 72 acres of open rural countryside featuring modern accommodation overlooking the lake in stunning surroundings. Alongside the picturesque and peaceful lakeside location our accommodation combine quality, style and comfort with modern practicality each with their own hot tub. Travel through our new website to find out more about the accommodation options at Rosewood Stud. We have a number of excellent waterside lodges for you to choose from as you make plans for a memorable countryside getaway. Lovely peaceful weekend away. Beautiful setting. Would love to go back. Really lovely short break, the lodge had everything we could have wanted and the surrounding villages were picturesque. 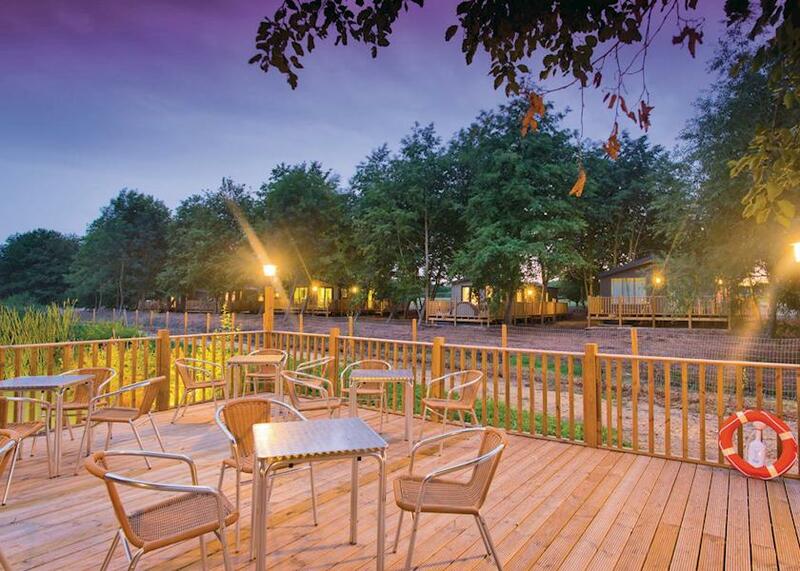 Lovely place, lodges immaculate and spacious with everything you could need. Perfect value for money and a nice break for a few days! Highly recommended!